Hailing from Khayelitsha, Dyantyi has not only performed on stages in South Africa but he has also taken his passion and talent for magic and captivated audiences in the likes of Las Vegas, Italy, the UK and China. He was also one of the top six finalists in SA’s Got Talent in 2013. His proudest achievement, however, was taking top honours at the 2015 South African Magic Championships held in October, where he also clinched the coveted Grand Prix title for his performance results. 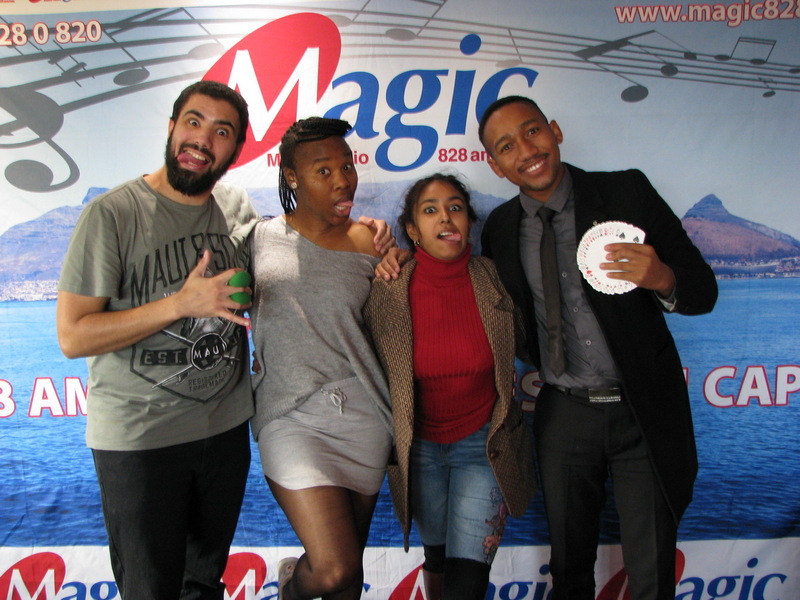 Dyantyi,who currently heads up the College of Magic’s township outreach project, the Magic in the Community programme, performs some of magic’s most classic illusions in SA’s Biggest Magic Show, the Imagine! Family Magic Spectacular. See him in action at the Artscape Theatre on Saturday 2 June 2018. Tickets are available at www.collegeofmagic.com/tickets.